Guova is a female Polish rap artist whose presence made a lot of stir on the Polish rap scene. Never in the history so far has the Polish rap witnessed such a buzz made so quickly as she did. Both fans and artists themselves were wondering how it was possible to succeed so fast without the support from the record label or fat cats from rap industry. All that happened in 2013. Now it's 2017 and it's high time Guova made her actual debut release. The debut made by a more mature artist with a well-thought-over way and clear direction. The artist who is open to various genres; who knows what the words "work", "consistency", "learning" and "self-awareness" mean. 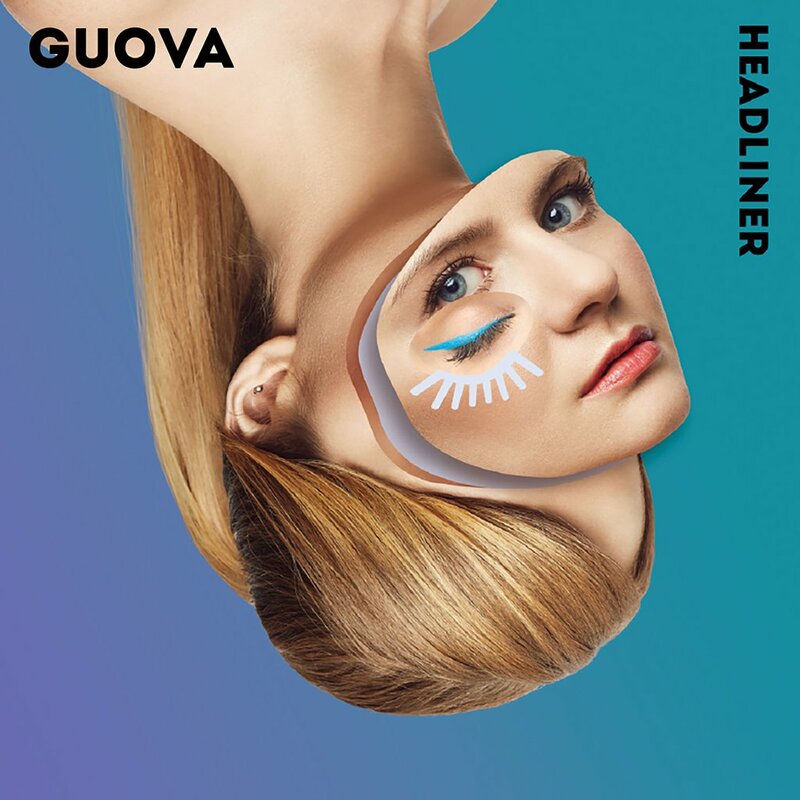 "Headliner" (published under Sony Music Poland) dazzles with style and message. The album is full of contemplative lyrics, controversial, social topics and casual reflections. Guova modulates her voice in a very interesting way and has a distinctive fast flow. She is expressive, self-confident, very charismatic. The album features 15 tracks. Guest appearances are made by VNM ("Do domu"), 2sty ("Dead Muthafuckas"), Masia ("Ratuj mnie"). No guest appearances are made in a banger "Popstar". When it comes to the music layer, it referes to the latest trends in electronica. Beats come from the most gifted producers of young generation, such as: Essex, Rzepa, Blbeatz or Hightower, just to name a few.